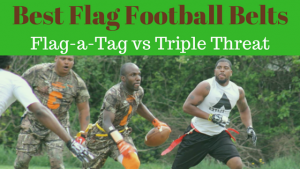 Find the best flag football adult leagues, pickup games and tournaments in the state of Alaska. 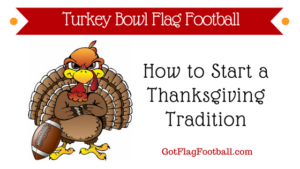 Below you’ll find the top up-to-date for 2019 list of fall, winter, spring and summer, indoor and outdoor local flag football leagues, pickup games and organizations that offer tournaments, organized from the highest to least populated cities and towns in AK. 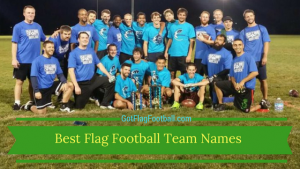 GotFlagFootball.com brings together the recreational and competitive local flag football Alaska community of organized leagues, city recreational leagues and pickups in one list (in alphabetical order), so that it’s easy to find a game near you. Club Sports Alaska is a long-running youth sports organization who have recently expanded into adult sports. 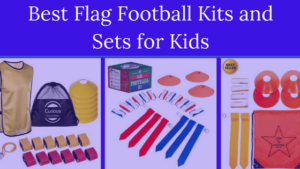 They offer a single adult flag football league, which kicks off in June. Far North Flag Football offers two seasons for both men and women. The Fall league starts in August and is played outdoors, while an indoor league kicks off in January. Both are for men and women. Games are 9v9, and rosters have a maximum of 25 players. Games are played in the evening on most nights of the week. There are 12 games plus playoffs in the season.